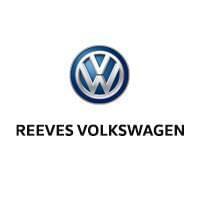 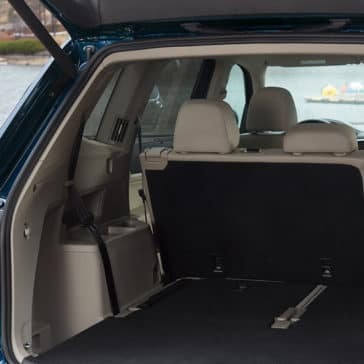 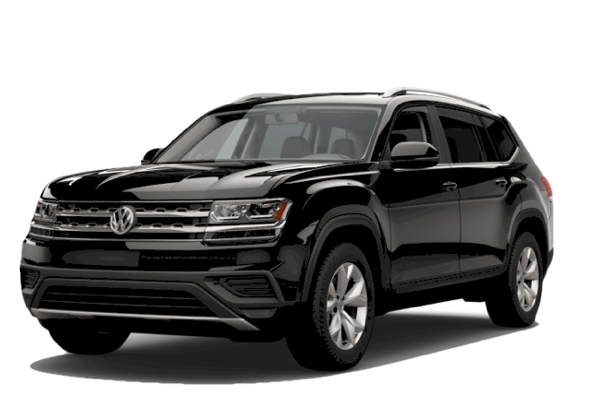 The new 2018 Volkswagen Atlas interior features second and third row seating, a spectacular cabin-length convertible sunroof, a variety of available tech-friendly amenities, and spacious cargo capabilities. 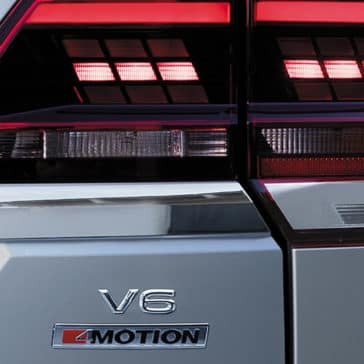 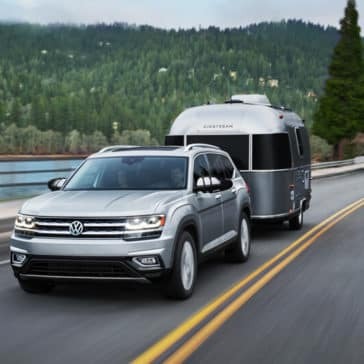 Take your SUV performance to the next level with 4MOTION® all-wheel drive, towing capacity of up to 5,000 pounds, and various powerful engine options. 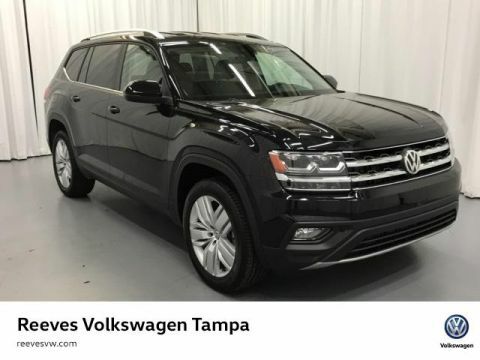 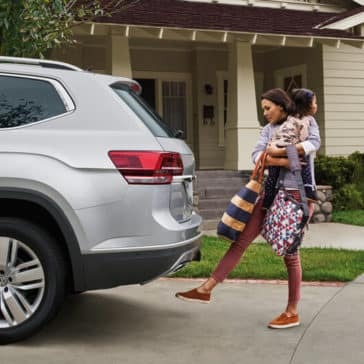 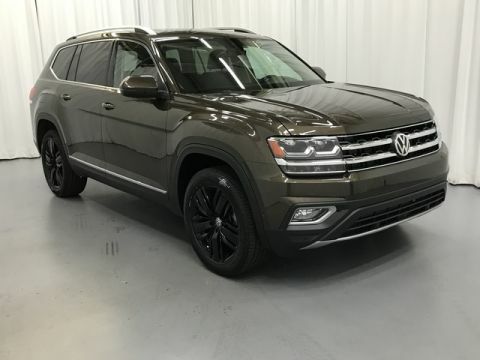 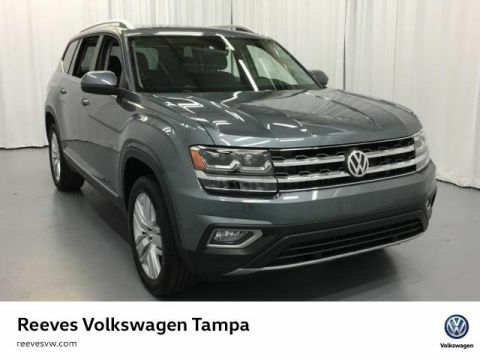 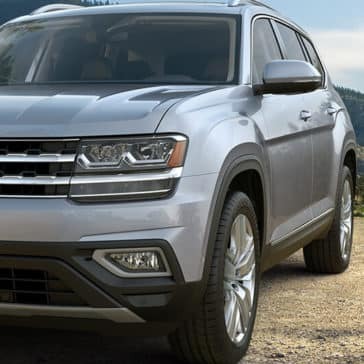 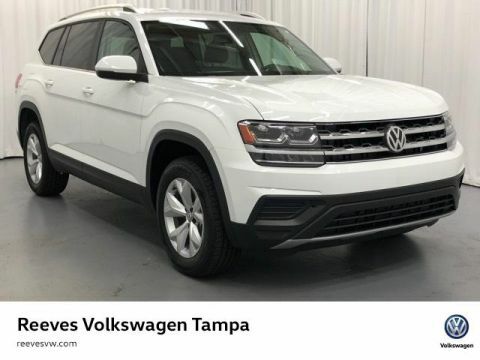 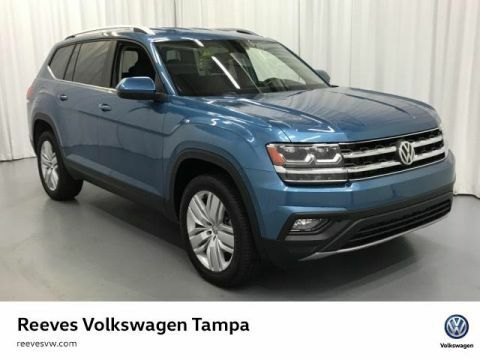 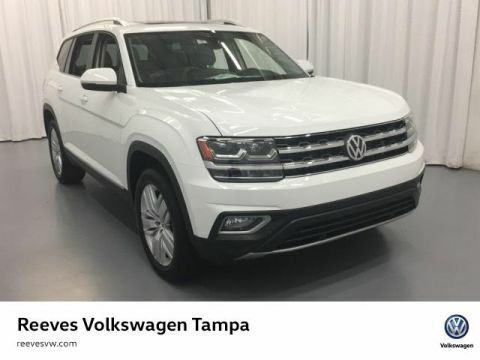 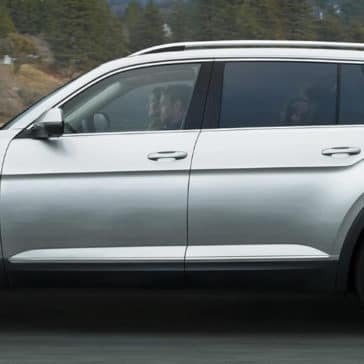 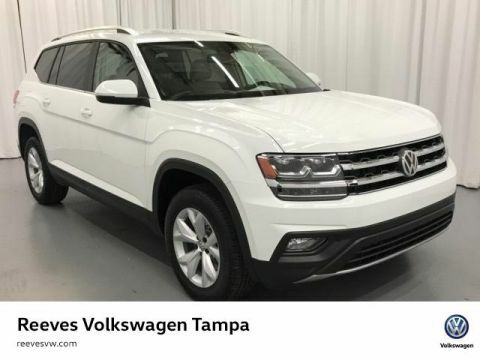 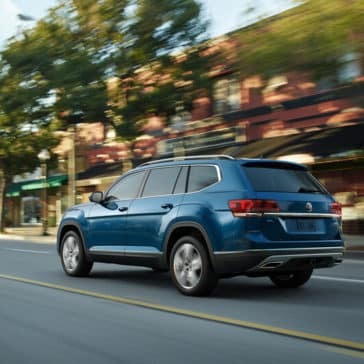 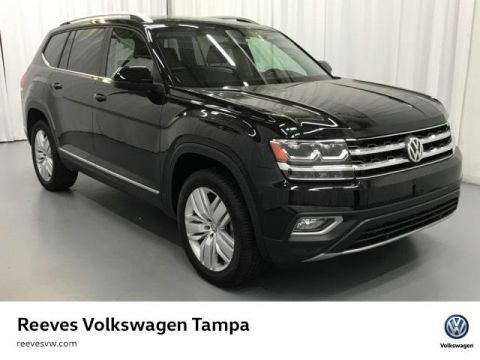 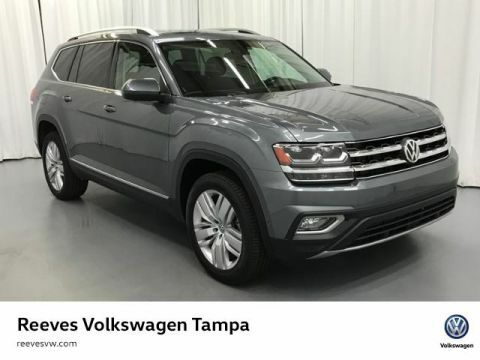 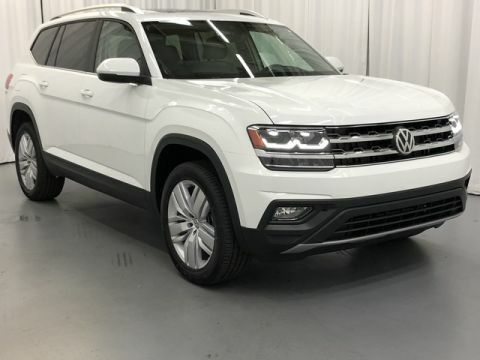 When it comes to being entertained during your commute, the Volkswagen Atlas provides all the entertainment features you need, from impressive sound to hands-free calling and more.